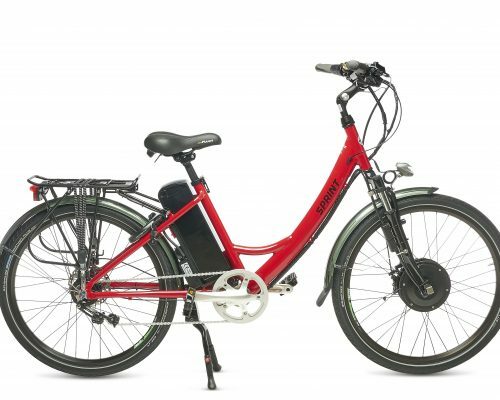 eZee bikes are great compact electric bikes that will stand up to the rigours of everyday commuting in all weather. 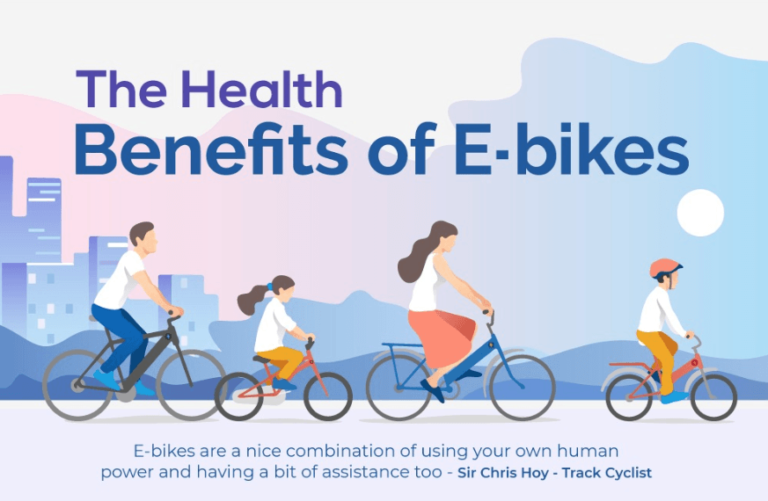 One of the reasons we stock and sell the eZee bikes range is their excellent quality, two-year warranty and spare parts backup. 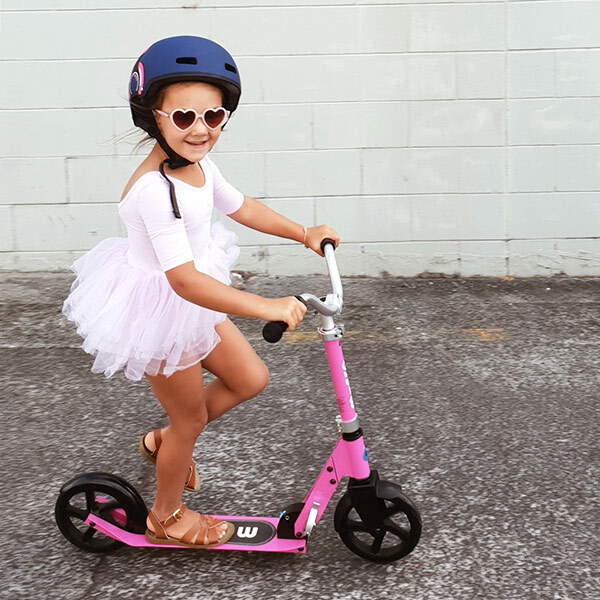 We’ve been dealing with their distributor Glow Worm Bicycles for more than six years and they provide excellent warranty backup in case it is ever needed. This means you can be sure your eZee electric bike will last and spare parts will be available in the future. 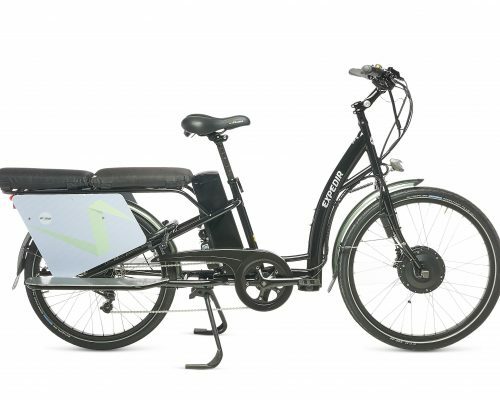 eZee is one of the most established electric bike brands in operation. eZee builds their bikes in their own factory – everything from winding the motors to building the wheels. The component specification is very generous, from high quality internal hub gearing or derailleur systems from Shimano, Weinman rims through to Axa Defender locks and 36v lighting all included as standard. 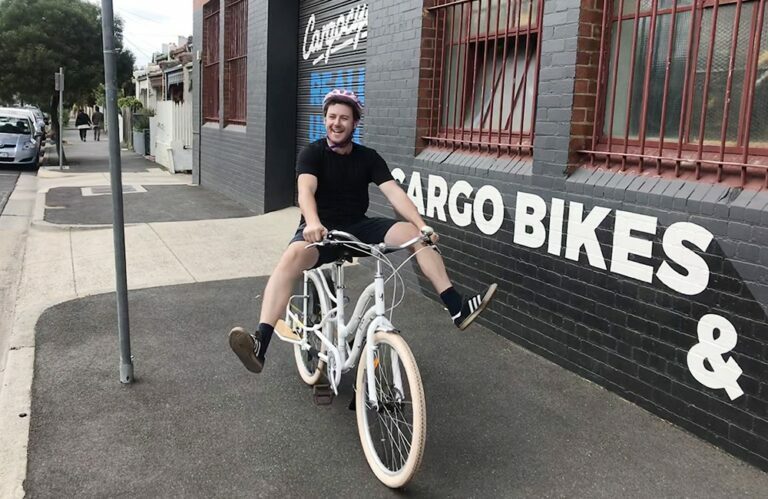 Nearly every bike in the range includes large rotor Shimano disk brakes and Shimano roller brakes for maximum stopping power in all weather and long term reliability. The motor controller is waterproof and incorporates its own diagnostics. If a component fails we can usually identify the fault over the phone from the number of flashes generated by the status LED on the side of the controller. The aluminium frame build quality is fantastic and they ride like a normal bike. A two year warranty is included on most items except the wear and tear items like tyres and brake pads. 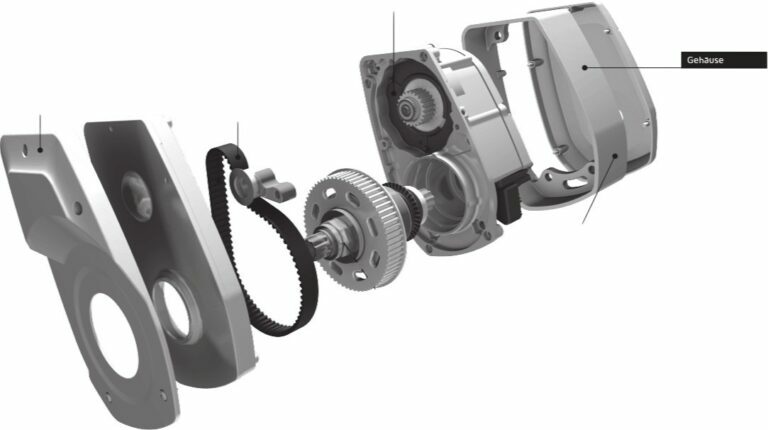 We can ring the distributor and have spare parts in our shop the next day if we ever need to. The head of eZee bike Wai Won Ching goes off on crazy adventures to test and improve his own products. From riding 3000km in Africa, to 6000km from Shanghai to Kasgar along the Silk Road, he certainly goes all out to make sure his bikes are to the highest standard. 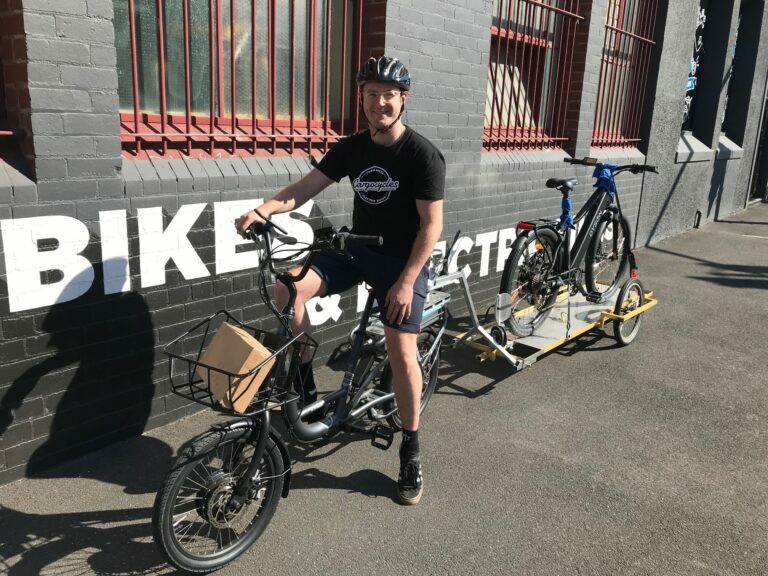 You can test ride any of the eZee electric bike models at our Melbourne shop – we’ve usually got one of each model in stock but always call ahead to make sure.